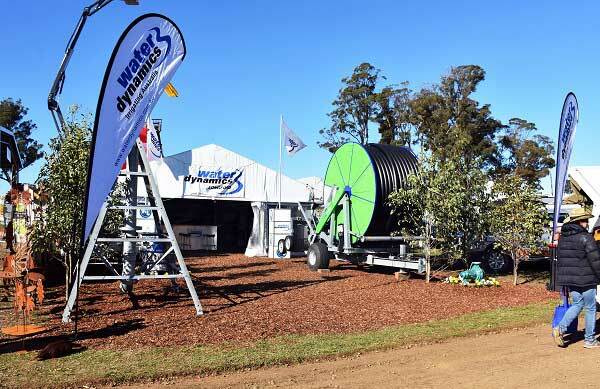 Water Dynamics Longford – Runner Up for Best Double Stand at Agfest 2017! 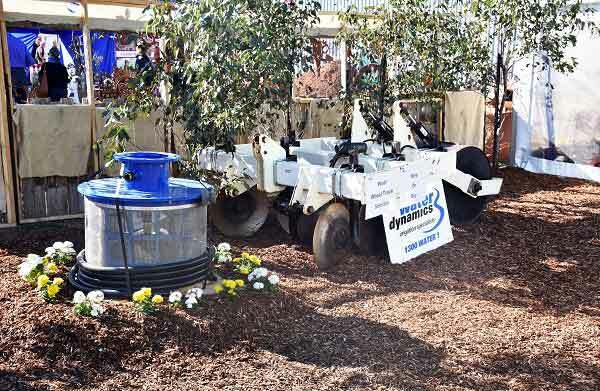 We are delighted to announce that Water Dynamics Longford was awarded ‘Runner-Up’ for Best Double Stand at this year’s Agfest agricultural and machinery field days held in Carrick, Tasmania on the 4th – 6th of May 2017. Agfest is a multi-award winning event that has been operating for 35 years. 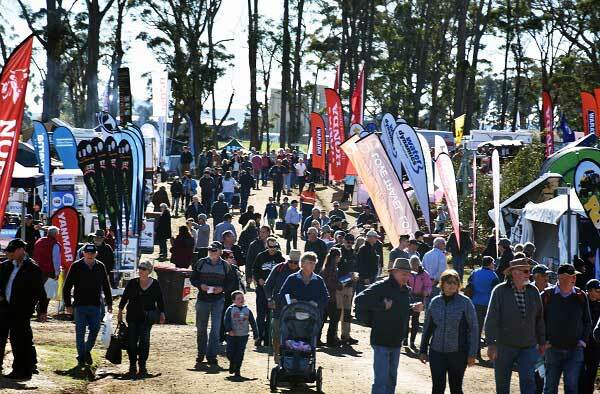 This year, the event attracted a record breaking 62,787 visitors to the show. 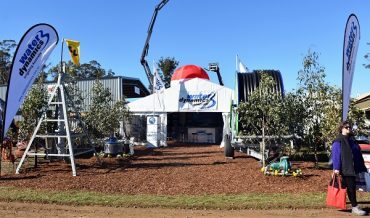 Water Dynamics Longford are regular exhibitors at Agfest. Thank you to everyone who visited our stand at Agfest 2017. 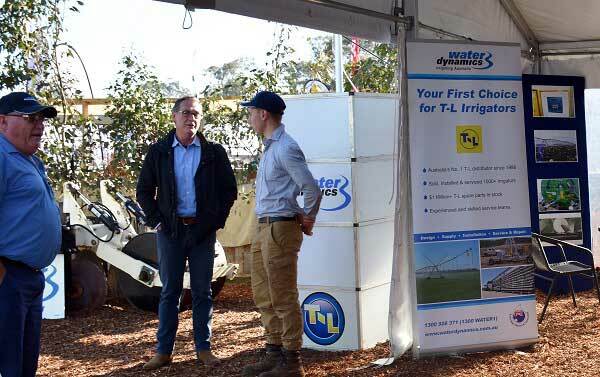 It was a pleasure meeting you and discussing our agricultural irrigation capabilities with you. 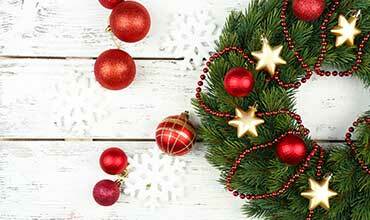 Contact us on 1800 571 812 should you require further information about our services.